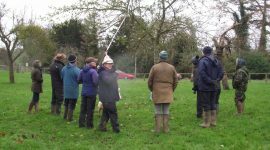 In Herefordshire our skills hub is the Colwall Orchards Trust – the original inspiration for the project. 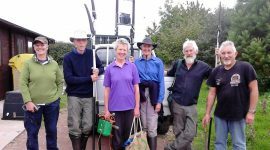 Members from COG are helping in our project orchards in Hildersley, Ross on Wye, Breinton and in Whitbourne. 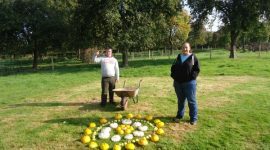 COG is made up entirely from local volunteers who share their enthusiasm and orchard skills through events, celebrations and training. 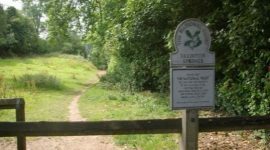 They also have their own ‘new’ community traditional orchard and allotment site. 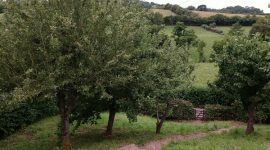 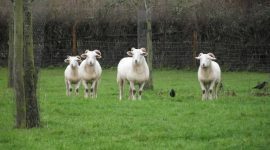 You can find out more about Colwall Orchard Group on their website and on facebook.